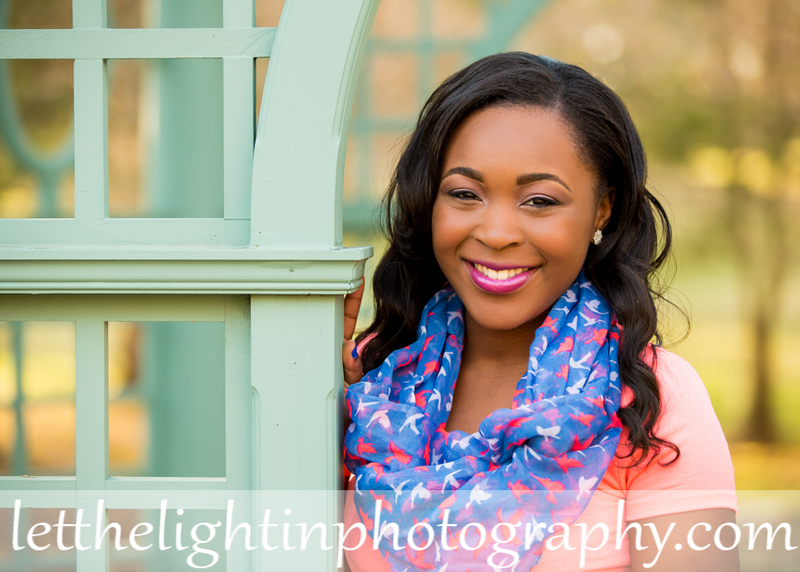 I had the pleasure of meeting this beautiful Senior for a Spring Portrait Session at one of my favorite locations in Warrenton, Virginia. 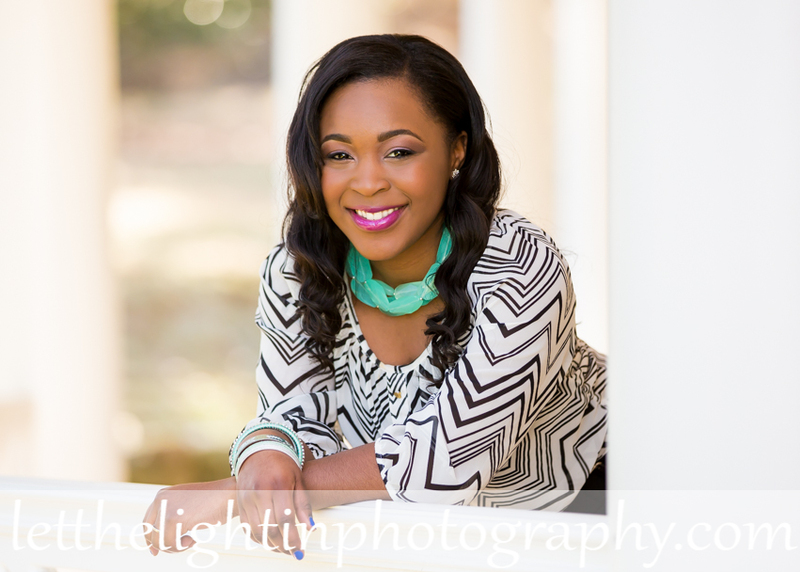 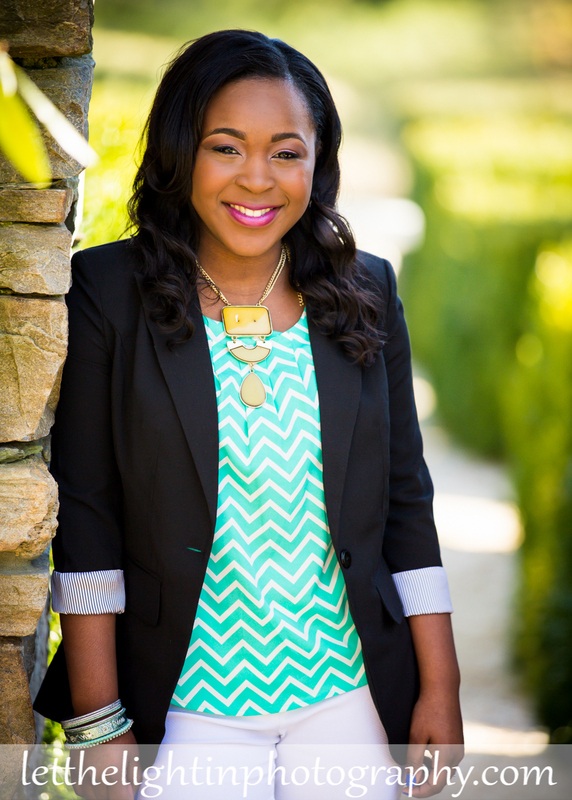 She ROCKED her Session with some awesome outfits and of course her amazing smile! 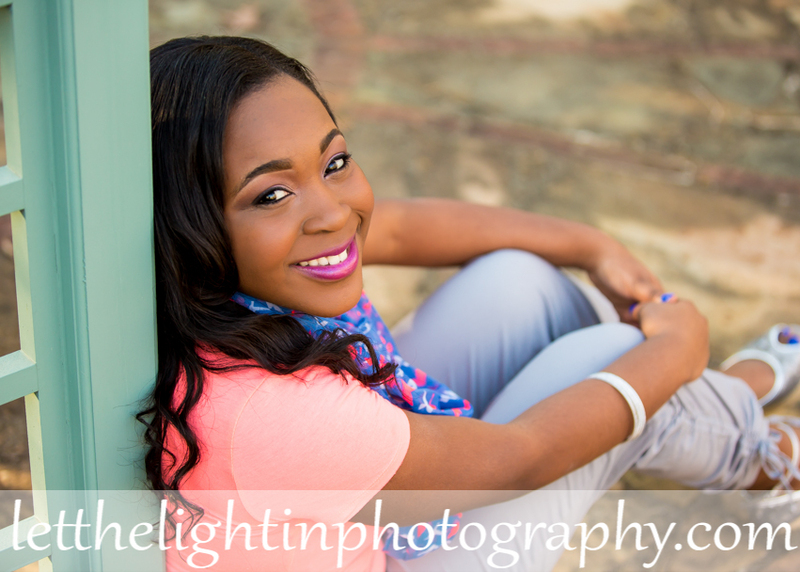 I love photographing Seniors because they radiate their excitement about this time in their lives!! 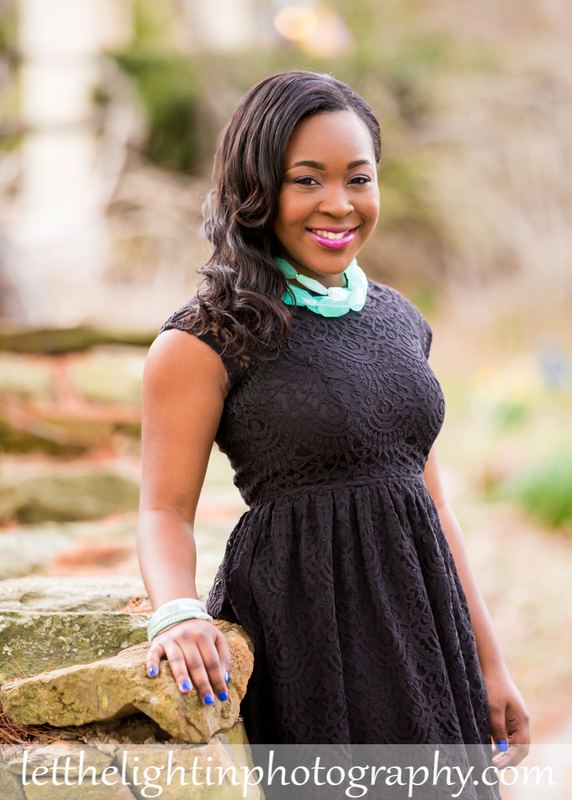 Schedule your Fall Senior Sessions NOW to get the best dates. 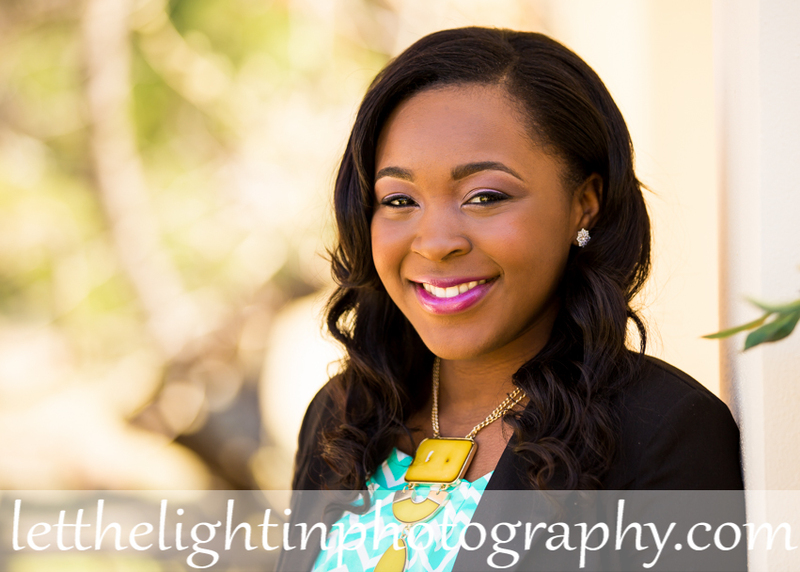 Here are just a few favorites from her Session!